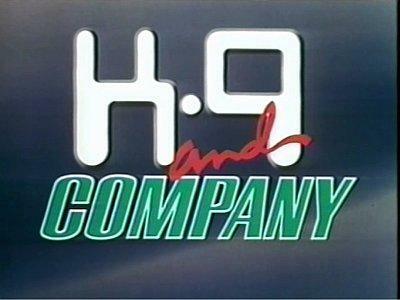 K-9 and Company was a proposed television spin-off of the original programme run of Doctor Who (1963–1989). It was to feature former series regulars Sarah Jane Smith, an investigative journalist played by Elisabeth Sladen, and K-9, a robotic dog. Both characters had been companions of the Fourth Doctor, but they had not appeared together before. A single episode, “A Girl’s Best Friend”, was produced as a pilot for a proposed programme, but was not taken up. “A Girl’s Best Friend” was broadcast by BBC1 as a Christmas special on 28 December 1981. Copys of the K-9 and Company pilot episode can be found on a certian website here and here (You may have much better luck with the first one). I have also started on working out the designs for pannels, and parts (taking stills from the film). David Readman has made some k9 ears and put them up on Thingiverse (Joseph Larson has made a mini K-9 on Thingiverse as well). I will continue to keep this site upto date with progress.